HAMBURG/FRANKFURT -- Continental is buying Israel's Argus Cyber Security, whose technology guards connected cars against hacking, the German supplier said in a statement. Argus already collaborates with Continental - last month it jointly launched a technology for delivering over-the-air vehicle software updates with Continental subsidiary Elektrobit. Continental said that Argus would now become part of Elektrobit and would continue to engage in commercial relations with all automotive suppliers globally. 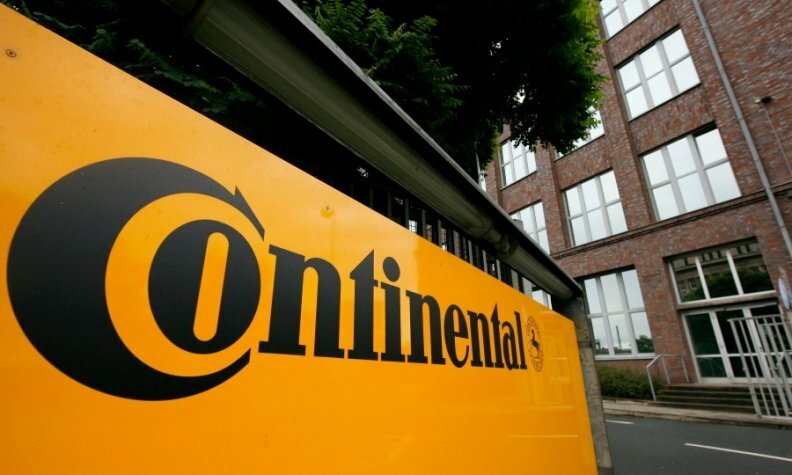 The purchase price was not disclosed though Israeli media reported earlier this week that Continental would pay about $400 million for Argus. Founded in 2013, Argus has raised $30 million, including $26 million two years ago from Magna International, Allianz, SBI Group and Israeli venture capital funds Magma and Vertex. Cybersecurity experts have criticized the automotive industry for failing to do more to secure internal communications of vehicles with network-connected features. The danger, they say, is that once external security is breached, hackers can have free rein to access onboard vehicle computer systems which manage everything from engines and brakes to air conditioning and infotainment.